What happens when you get Klaus Shulze into some tight-fitting American jeans? Yes I know, the periennial question - well we here at Field Hymns have the answer and of course the result is Grapefruit. 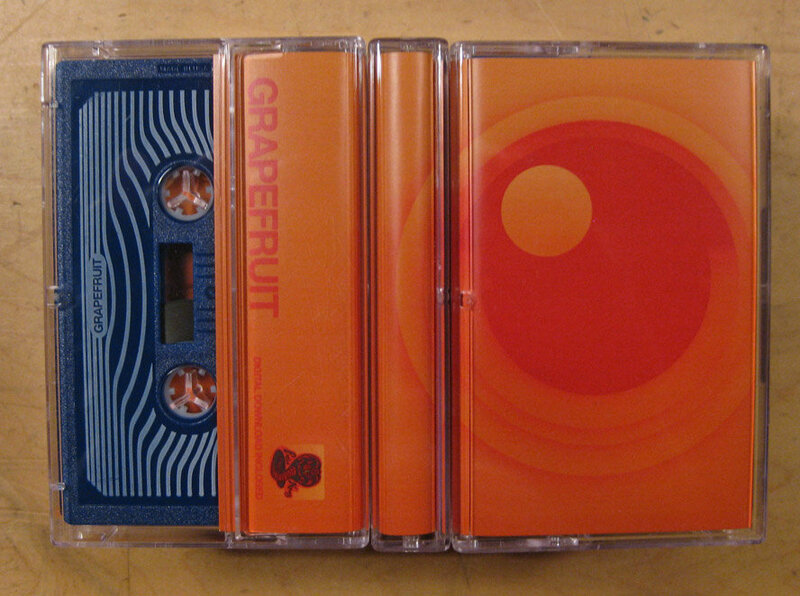 Muscular and fluid, Grapefruit speaks a brogue of 70's Kosmisch and 80's action flick scores, woven into a rich expanse of arpeggiated streams, analog sunsets and cosmic beaches. Recommended for all lovers of analog synth artistry.